Links are almost equal to SEO. It is the streets between pages allowing search engines to discover how pages can be related to each other in so many different ways. When Panda and Penguin hit, rumors about the death of SEO came to rise. When EMD, and other infamous update rolled over, again, rumors about the death of SEO spread. When Google announced they will not hide keywords, again, death of SEO was speculated. Despite all the rumors and speculations, SEO experts around the world still believe that SEO is alive, but with twists and challenges. The growing popularity of social networking, mobile internet and applications didn’t shatter SEO because 10 years ago, people claimed that it is dead but you can still feel and embrace search engine optimization as the first way to gain success in promoting your online presence. SEO is not Dead, so what now? Google has all the reasons to roll several updates and incorporate new algorithms into their system. They want to clean the internet and make it very user-friendly. One thing that Google made SEO work harder is hiding of keywords. We all depend on what the users use when keying in a query. But Google deprived you of that. That’s a challenge and very tricky, isn’t it? SEO will never die; it will just evolve and adjust to the current internet landscape. 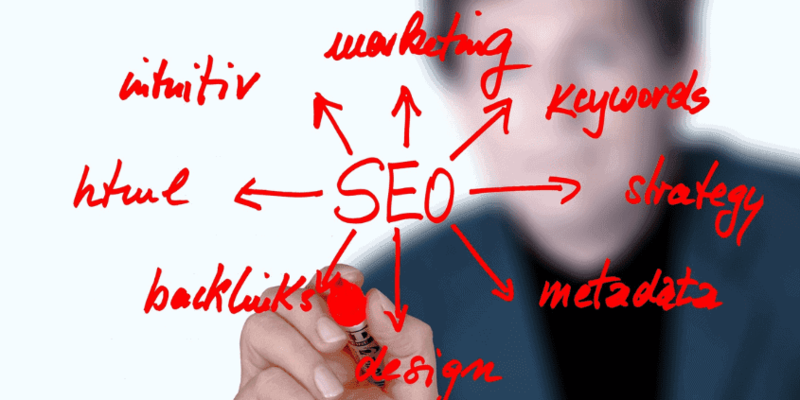 You are a witness to the evolved SEO strategies which are almost 100% different from it was ten or 5 years ago. Ranking manipulation via links is dead and over stuffing content with irrelevant keywords are long gone. Modern SEO requires you to be a good marketer, hence search engine marketing (SEM) evolved. SEO is changing with time. As internet tends to become more complex, SEO strategies must also keep up with it. With the launching of the Hummingbird algorithm, SEO / SEM should be backed by leading edge strategies that can seize opportunities brought by transitional technology. Content is still the king. Having relevant, fresh and value-rich content is the golden standard of SEO practices. However, content isn’t alone, to have a successful website requires you to find a range of strategies that will unite to form a cohesive purpose. Google wants you to be more creative but focused on what you really want users to know and what you want them to do rather than merely advertising your product to compel them to buy. 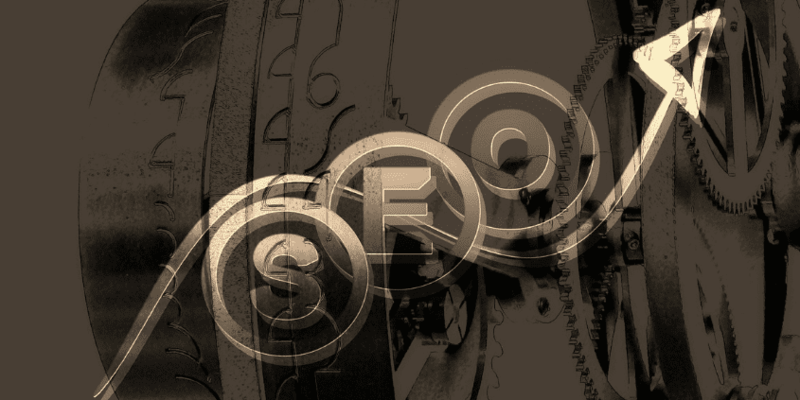 SEO is changing and so your strategies should be. If not, you can’t sit back and relax just because your site is in the top of SERP because the day after search engine update, it tanks. Just when you have done all your strategies, it’s time to determine if your strategies are paying off. Can you see improvements in ranking in SERP? Use Google analytics to evaluate the performance of your site. Did your site settle near the search sales verticals? If you can’t feel any changes or improvement, you must need to look at your SEM strategy. You are competing in a complex Internet Landscape, your strategies must be diverse, closely monitored, adjusted and optimized by an expert. You can’t do it alone. SEO is not a stand-alone proposition. It will need a team based effort. SEO is alive. But your website’s SEO must be a total package from crafting and implementing ethical SEO strategies, marketing it and incorporating relevant contents. Your website’s SEO will remain alive if it implements the latest techniques and marketing strategies. If you don’t go along with changes, SEO industry remains alive, but yours is dead.